We want to celebrate the new Powershell Core edition by showing you how simple is installing it! 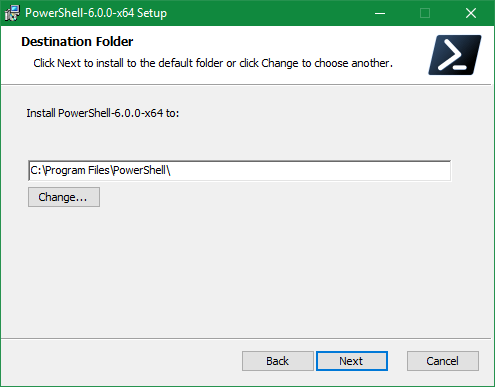 First step is get the installer from GitHub: https://github.com/PowerShell/Powershell and choose the right one for your operating system, most probably a MSI installer for Windows (x64). 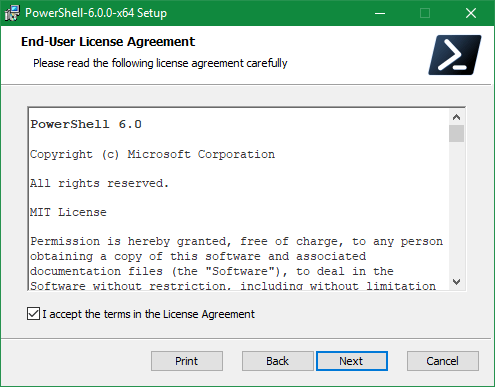 The latest version is 6.0.1 and has been released Jan 25th, 2018. Use this link to always get the latest. Second step. Once downloaded, (always) read the instructions provided. Third step. 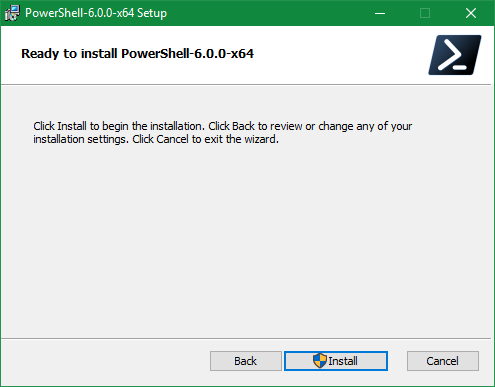 Launch the installer, remember that this operation requires to be run as an administrator. 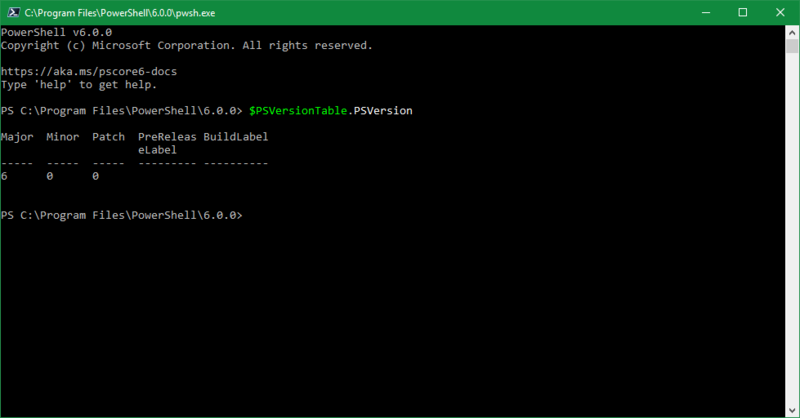 We suggest you to tick the checkbox “Launch PowerShell” so you can quickly check the result. 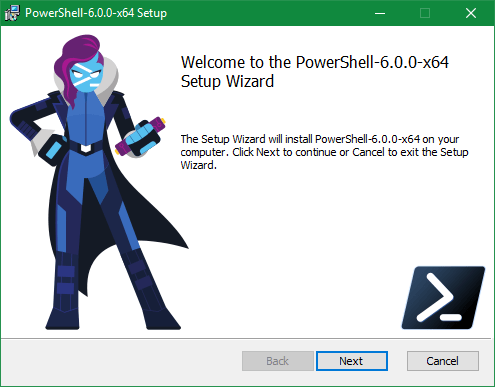 In this article we will show you the process for installing PowerShell Core on Centos 7. Let’s run the script and see the result! Userid : "Microsoft (Release signing) <[email protected]>"